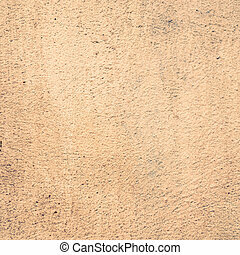 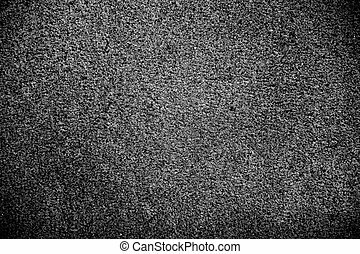 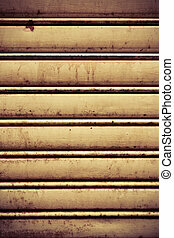 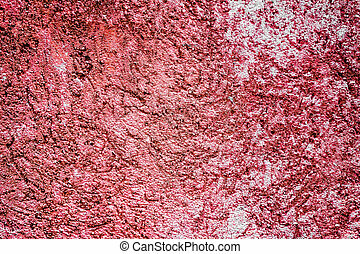 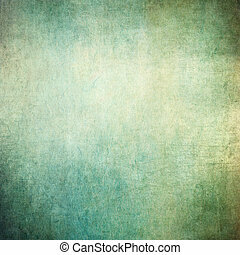 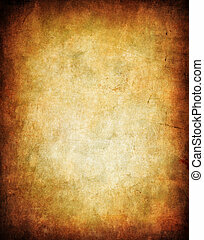 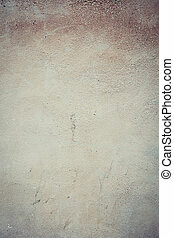 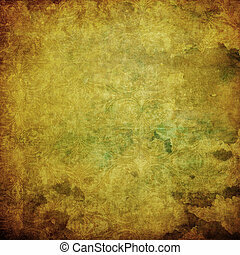 Large grunge textures and backgrounds - perfect background with space for text or image. 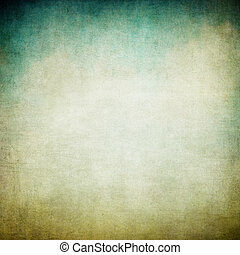 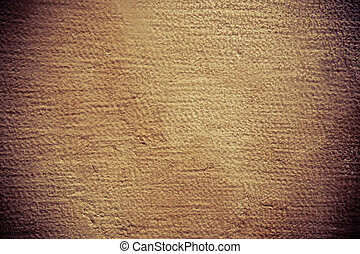 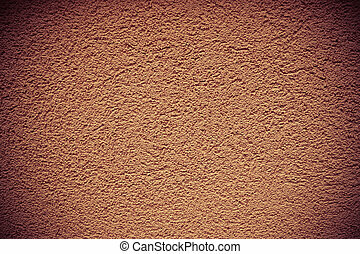 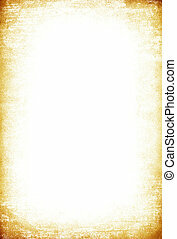 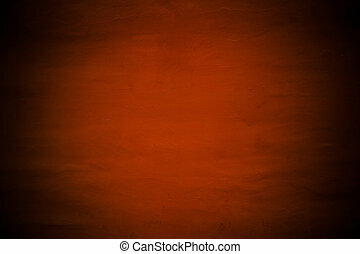 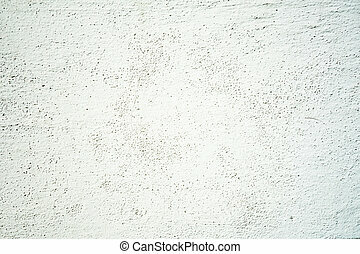 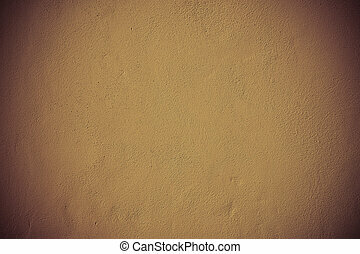 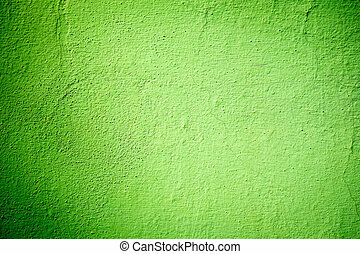 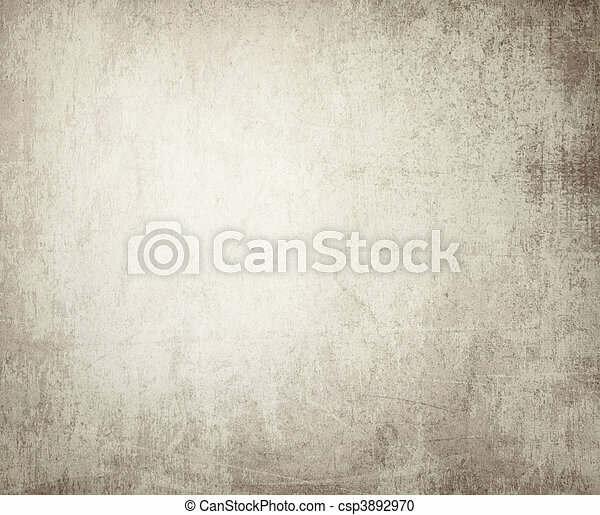 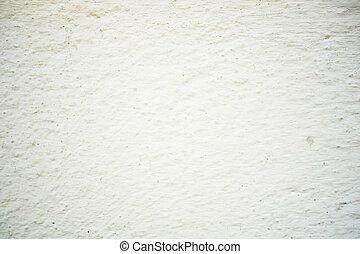 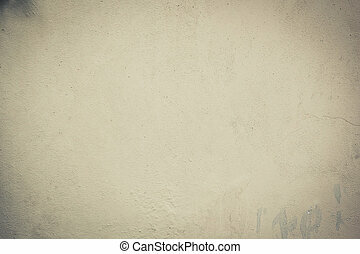 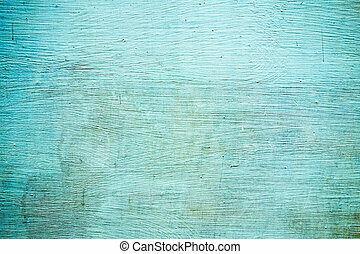 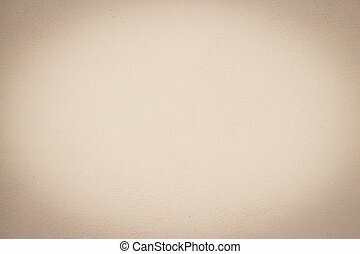 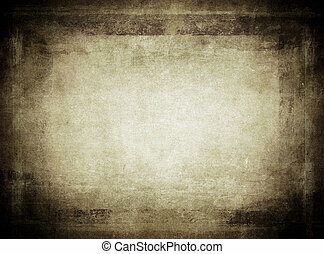 Grunge frame background. 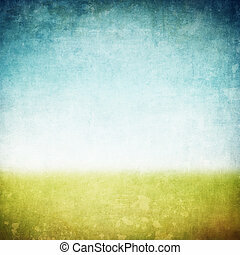 With space for text or image. 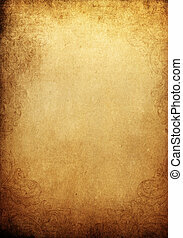 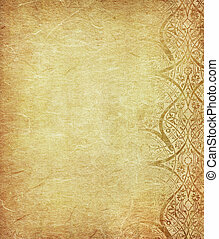 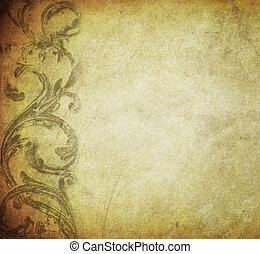 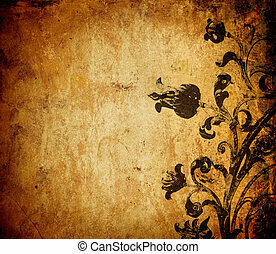 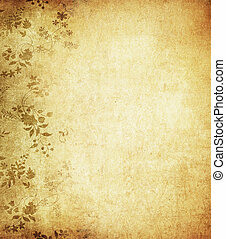 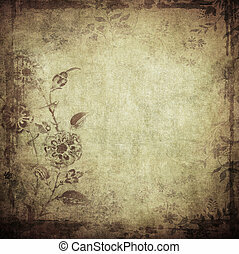 Grunge vintage background with ornamental frame. 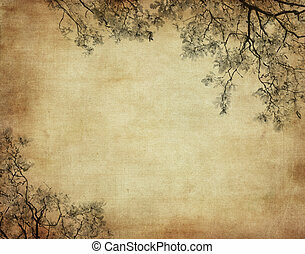 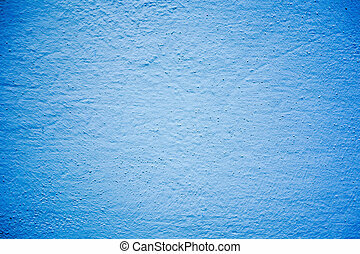 Space for text or image.